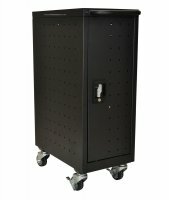 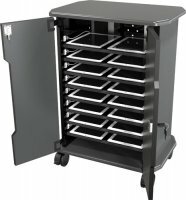 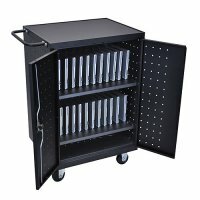 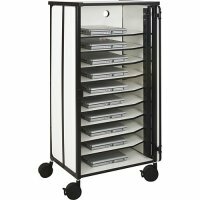 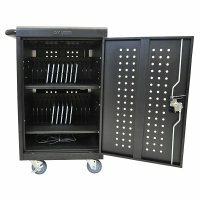 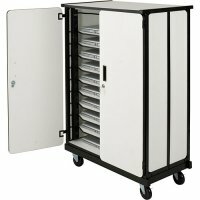 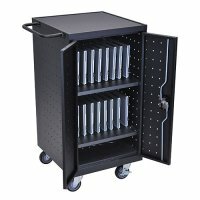 Charging, security and storage carts/cabinets for iPads, laptops, notebooks, Chromebooks and tablets. 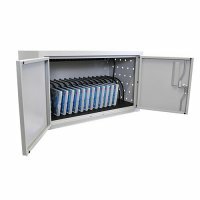 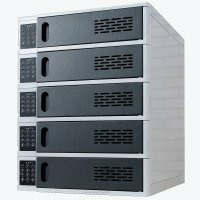 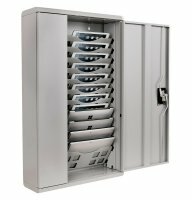 Choose from 8, 12, 16, 18, 24 and 30 device charging / storage cabinets, carts and stations. 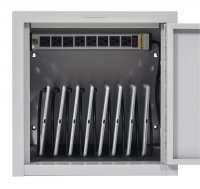 Charge all your laptops, iPads and tablets at one time using a surge suppressing electric or USB outlet assembly. 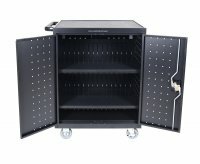 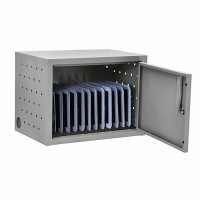 Fully ventilated locking security cabinet prevents overheating. 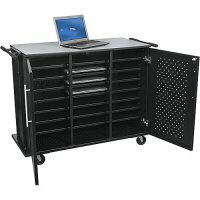 Store multiple devices in one easy to control and maintain station. 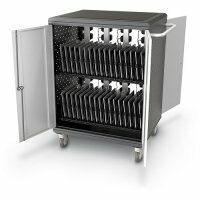 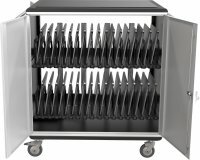 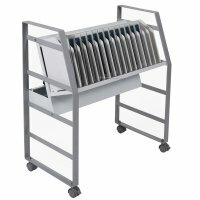 Secure your iPads and tablets in one of our multi-unit storage carts with locking front and rear access doors.